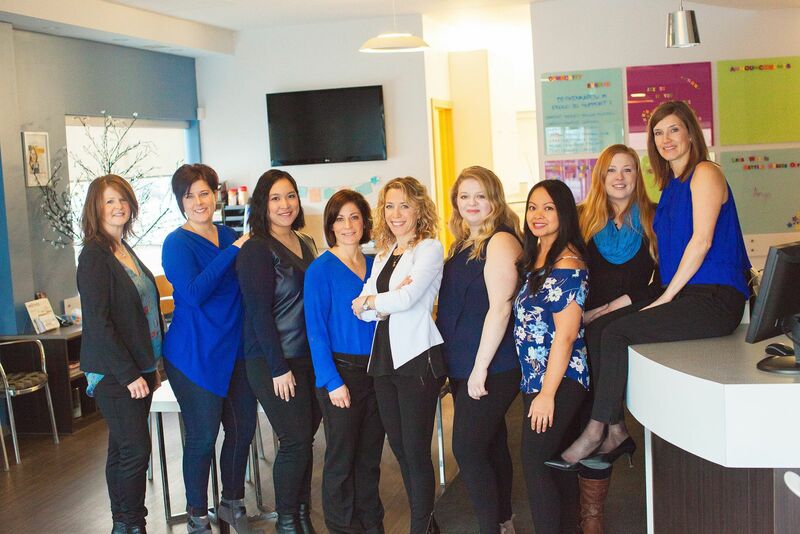 Our experienced and talented team is committed to working with you and your family to create a comfortable stress-free and rewarding orthodontic experience every time you visit our practice. We are pleased to welcome you and your family and we look forward to working with you. 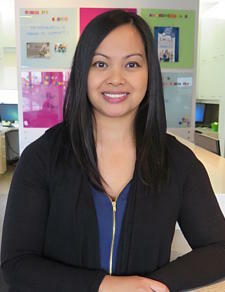 Vilinda is our Office Manager & Financial Coordinator. She was born and raised in Winnipeg with her two older brothers and would love to have a large family of her own! On her down time Vilinda can be found spending quality time with her husband Jeff and two sons Preston & Benson. They love having pizza nights and grabbing a sweet treat from La Grotta Mediterranean Market. Sarah joined our Team in October 2015. She is one of our New Patient Treatment Coordinators. Sarah recently moved back to Winnipeg after living in Vancouver and Toronto for the past 10 years. Her Husband Adam, son's Owen and Oliver, and Puggle Oscar now live in the neighborhood of River Heights. She enjoys traveling and has spent much time traveling abroad through Europe, South East Asia and New Zealand. In her spare time she likes to attend classes at Moksha Yoga, outdoor activities with her family & friends and snowboarding when she can escape to the mountains! In the summer her family spends time at their cottage in the Whiteshell. 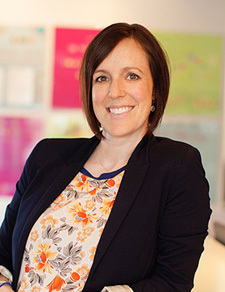 Sarah is our Clinic & Schedule Coordinator. Sarah is happily married to her husband Julius and is a mother to two beautiful daughters Elissa and Avery. They also have a Frenchie named Max! Sarah loves to bake and try new recipes, she also enjoys spending time with her family, having movie nights and eating at their favourite restaurants! 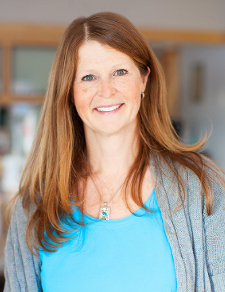 Gail is one of our Orthodontic Assistants and has been a part of our Team since January 2004. She lives in the Richmond West area with her husband Greg and teenage son Dean. In her free time she enjoys horseback riding, attending her sons sports games, exercising and refinishing furniture. 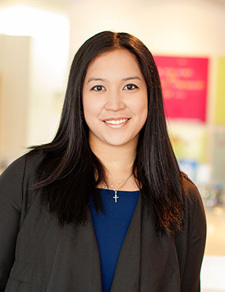 Michelle is one of our Orthodontic Assistants. She enjoys playing sports, especially hockey and golf, and traveling to where the weather is hot. She was born and raised in Winnipeg and now lives just north of the city with her husband. Charlene has been an Orthodontic Assistant in our office since 2009. She was born in Newfoundland and lived in Northern Manitoba before moving to Winnipeg. 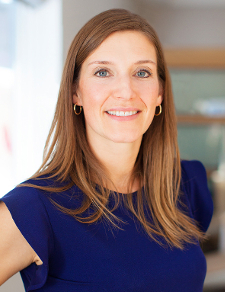 She enjoys traveling and has traveled to both Canadian coasts and around the USA. She also enjoys painting and spending time with her family at the lake. She lives in the Charleswood area with her husband, daughter, two sons and dog. Jenna is our Sponsorship Coordinator & Admin. She lives in the East St. Paul area with her husband, two children and dogs (Maddie and Cody). She loves working out, watching her kids activities and spending time with family. 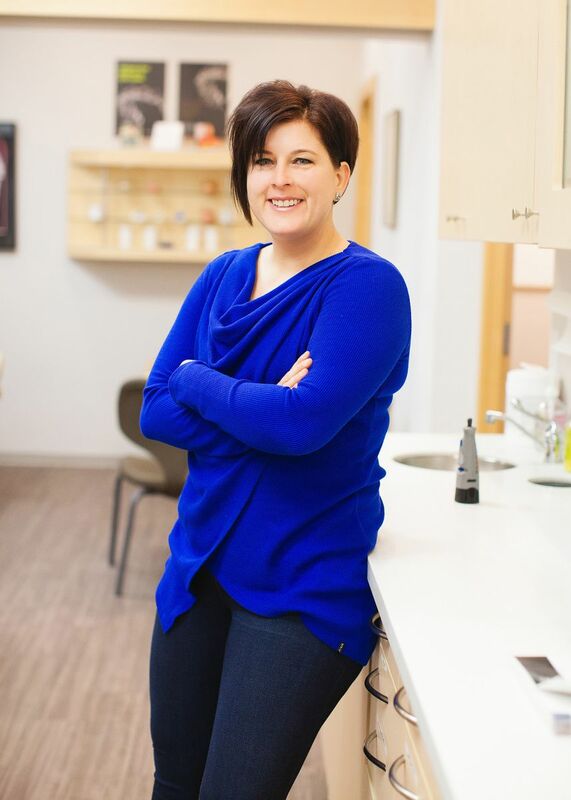 Lisa joined our team in April of 2018 as an Orthodontic Assistant. She lives in Lindenwoods with her 2 kids Ava, Ethan and her husband. She enjoys baking, reading and going for walks. Sarina is one of our Orthodontic Assistants. She loves to travel and her favourite place to visit is London England. Sarina also loves to bake, go to the gym and spend time with her friends.